Some say it’s all about the journey, but when it comes to these under-the-radar Caribbean islands, it's about the destination. While getting there may require extra planning, each little-known paradise packs a surprising punch for those seeking exposure to new cultures, culinary adventures, and plenty of vitamin D. Time to pack your bags. No cars are allowed on Little Corn Island, an island of less than 1,000 permanent residents roughly 50 miles off Nicaragua’s Caribbean coast. 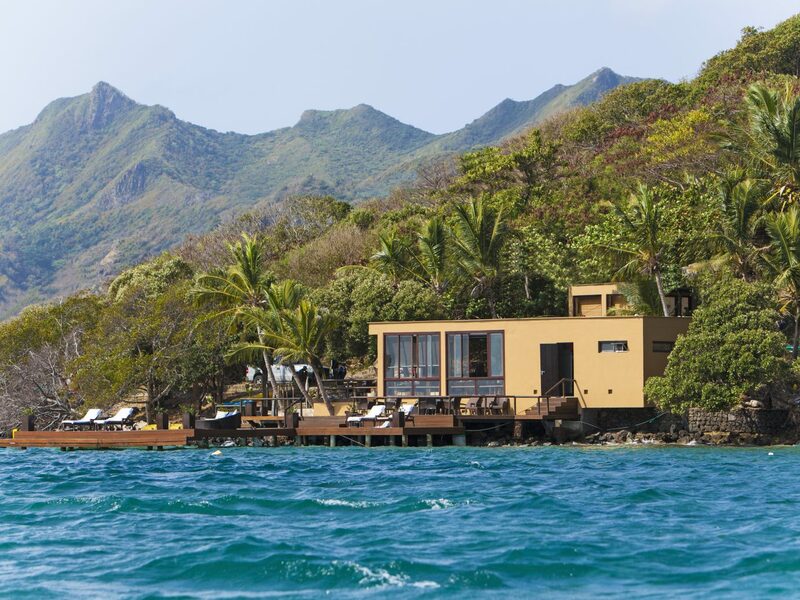 Needless to say, it feels like an off-the-map refuge with pristine beaches and Latin-Creole authenticity. 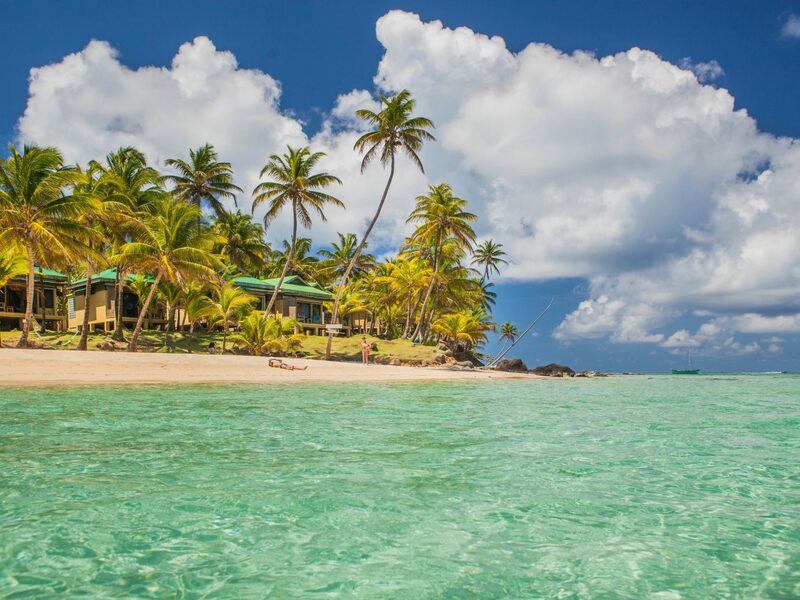 Getting here requires a flight from Managua to Big Corn Island, followed by a boat ride to Little Corn, but you’re well rewarded after your trek. 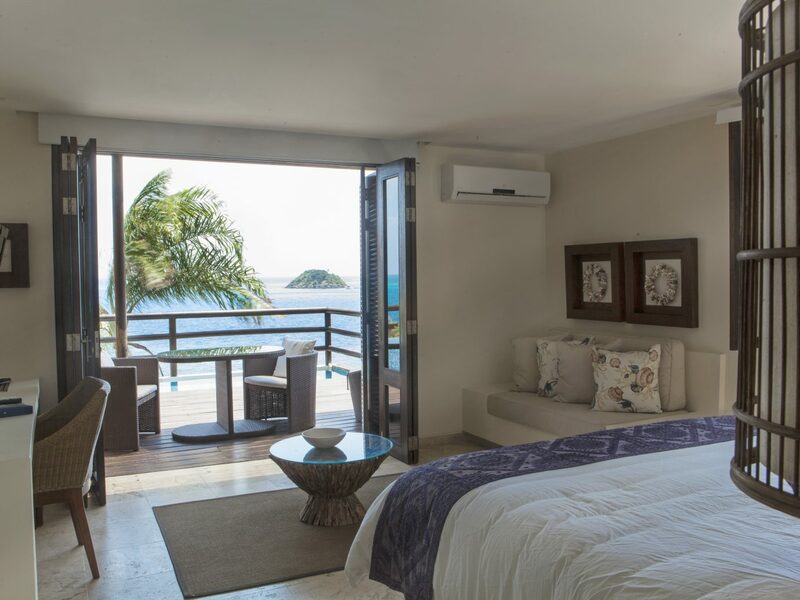 First up, check in at Yemaya Little Corn, a hotel known for its old-world Caribbean hospitality where all rooms are oceanfront and steps away from the beach. 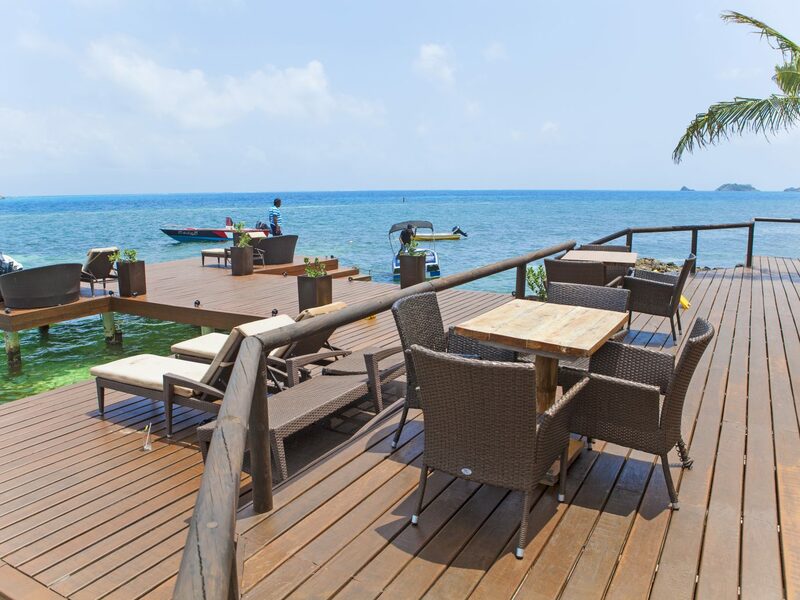 After prying yourself away from those views, make a beeline for Tranquilo Café for a lazy afternoon of micheladas and ceviche—the perfect prelude to dinner at Darinia’s Kitchen, where you can (and should) order the ultimate home-cooked meal of local-caught fish and Darinia’s famous coconut rice. 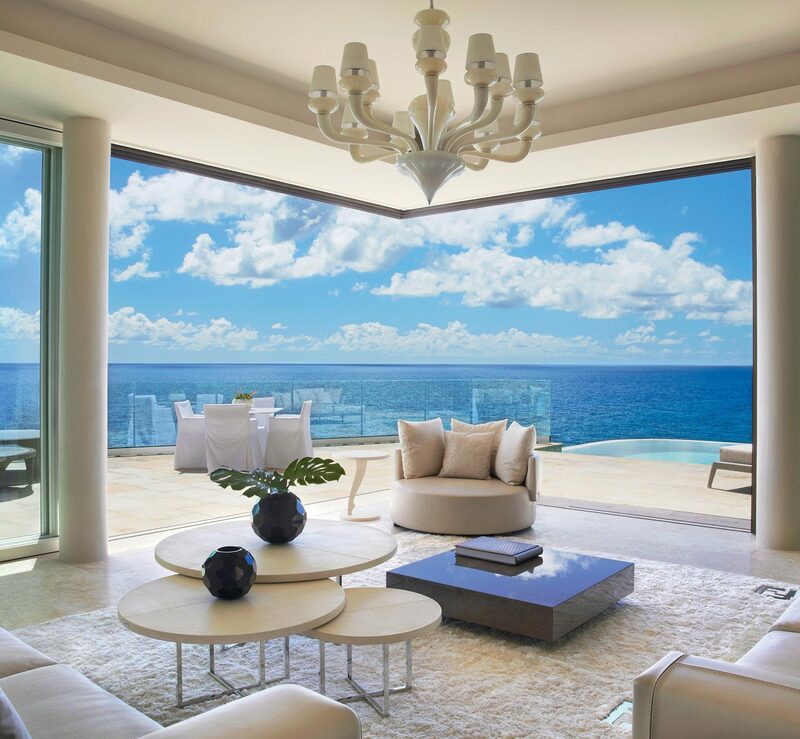 Just 30 miles southwest of commercial St. Maartin in the Netherlands Antilles is an unspoiled paradise that feels completely unrelated to its big brother. 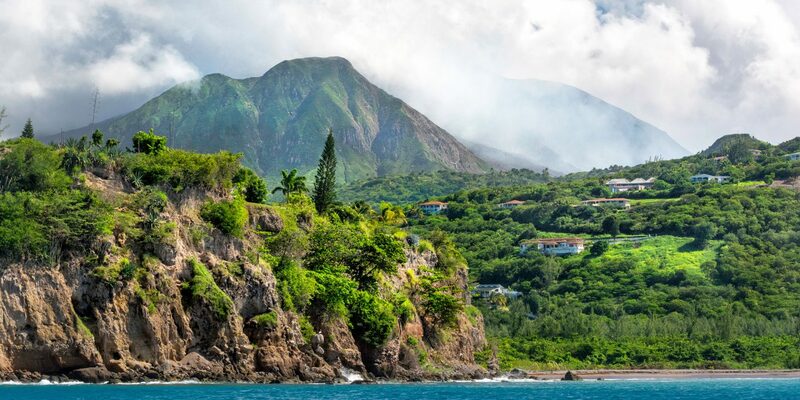 While you won’t find swaths of sandy beaches here, most visitors make do with the island's superb diving and rainforest hikes (Saba's rugged landscape served as the setting of Skull Island in the original 1933 King Kong movie). The island is also home to the highest peak in the Netherlands, Mt. Scenery, which tops out at 3,000 feet. 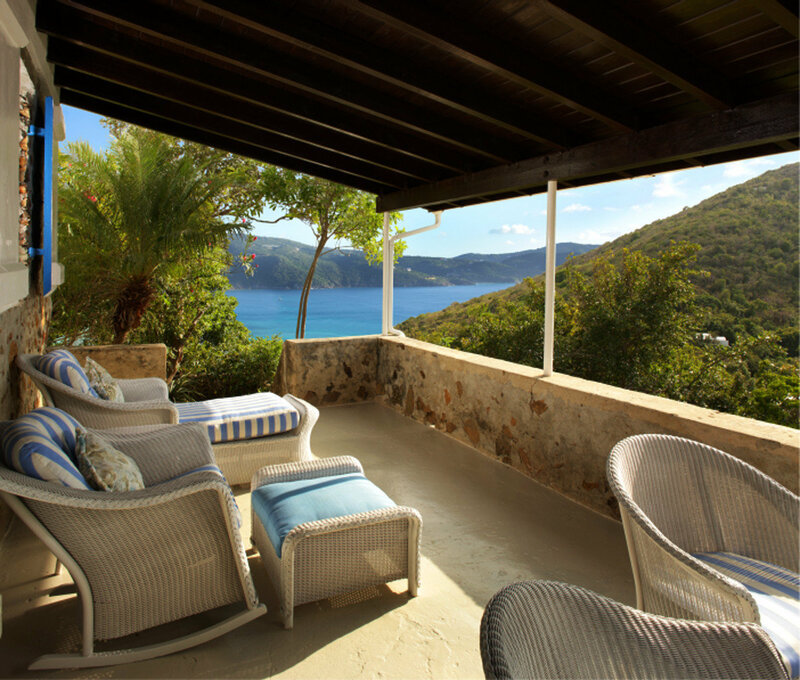 Check in at plush Queen’s Gardens, a resort and spa that cascades down the side of Troy Hill. 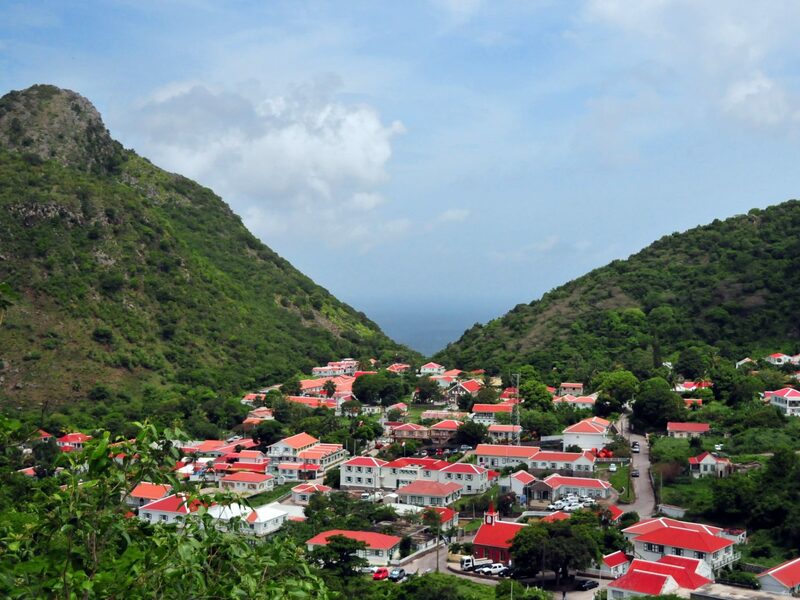 After zipping down the valley to tour The Bottom, Saba’s charming capital, head to Winwardside for a surf-and-turf meal at French-inspired Chez Bubba Bistro. 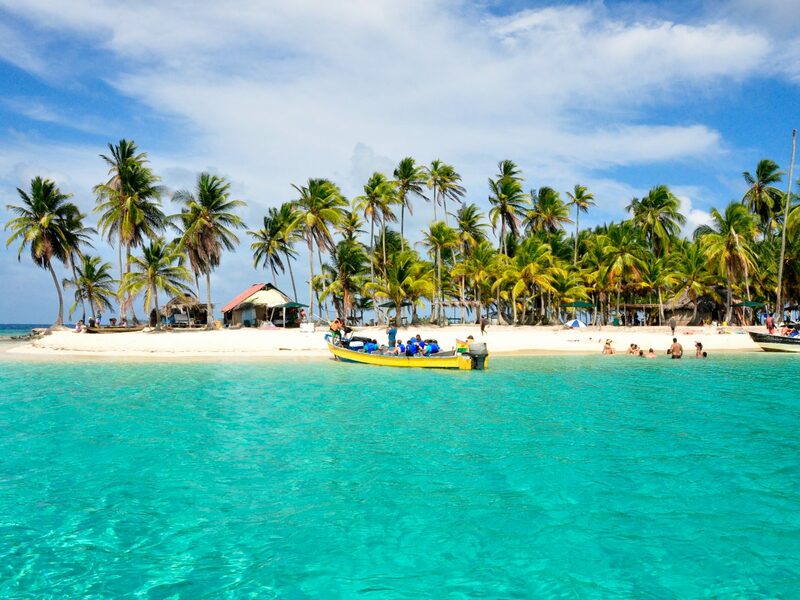 Made up of over 365 islands, each day of the year could be spent exploring a different part of Panama’s San Blas Islands. (That would be quite the feat, though, since only 49 are inhabited.) 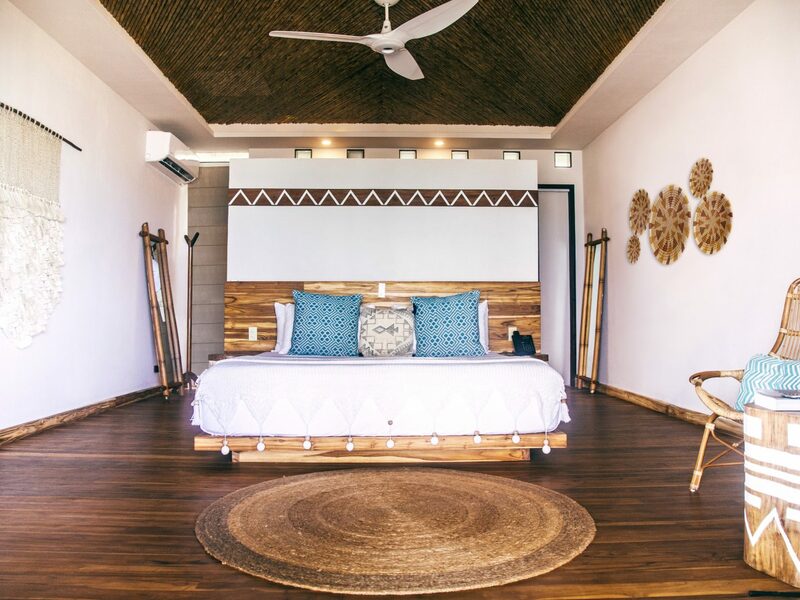 Swoon-worthy beaches aside, it’s your connection with native Panamanians that makes a visit here especially enriching—particularly with the indigenous Kuna people, who still have authority over the archipelago and actively support eco-tourism (which aids in the preservation of their land). Yes, the San Blas Islands are remote, but don't feel overwhelmed by getting here. After flying into El Porvenir, it's just a short water taxi to your island of choice, while the more adventurous can embark on a two-day sailing trip from Cartagena and island-hop their way through. 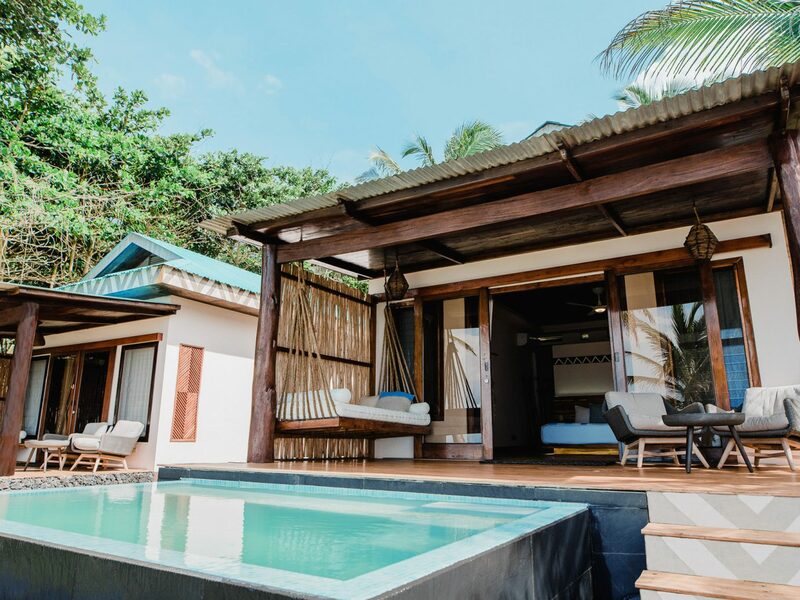 Although Isla Aguja is the most popular base, we think you'll prefer staying in an overwater cabana at the Yandup Island Lodge, which occupies its own private island and features a standout restaurant on a bluff overlooking the sea. 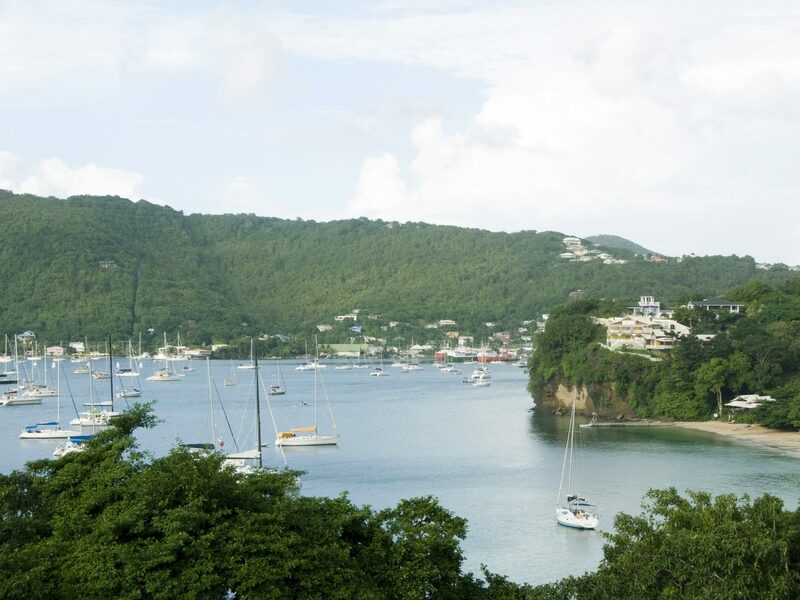 Bequia (pronounced beck-way) is the second largest island of Saint Vincent and the Grenadines—and perhaps its most treasured. The beaches here are considered among best in the Caribbean, particularly the long stretch of sand at Princess Margaret Beach. 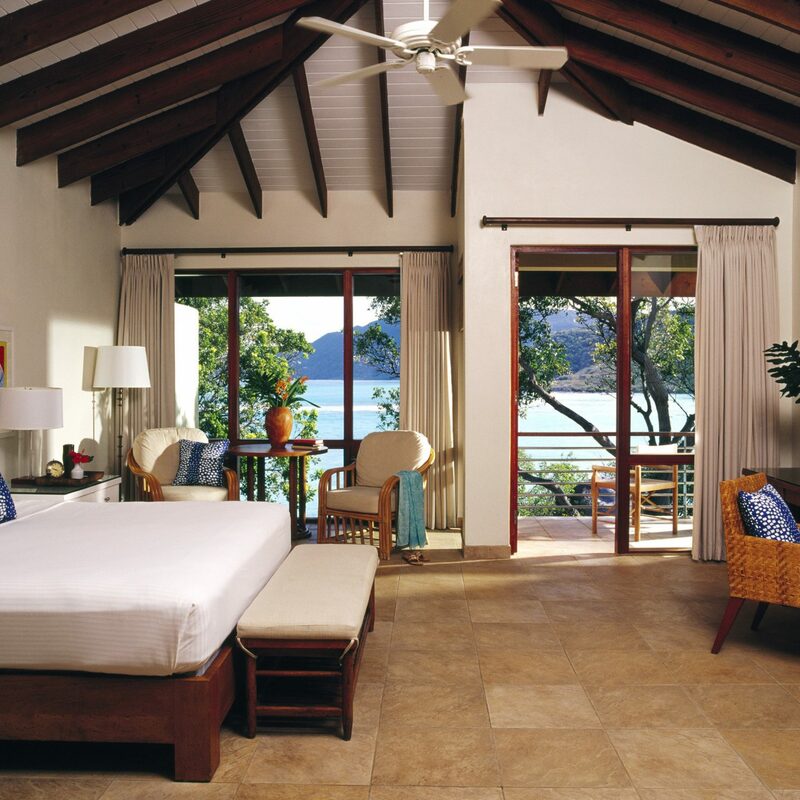 Bequia’s impressive culinary scene flourishes most notably in hotels across the island, like the farm-to-table fare at Sugar Reef Café or modern Caribbean menu at Firefly Bequia. 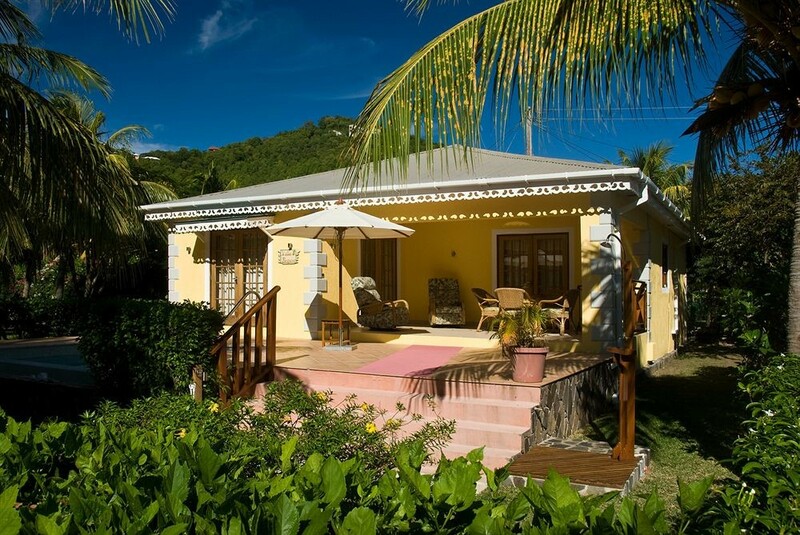 Both are also stellar places to stay, but if you're a sand-seeker, Bequia Beach Hotel has an irresistible location on Friendship Beach. 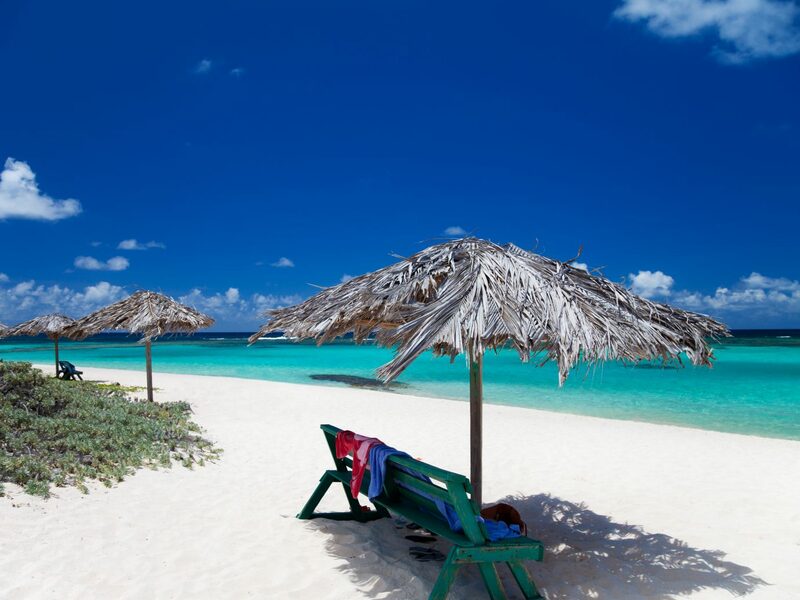 The easternmost island of the BVIs, Anegada is desert-sparse, so although it’s the second-largest island in the archipelago, there are less than 300 full-time residents living in a single town named The Settlement. All this works in Anegada’s favor, offering an off-the-beaten-path getaway with endless opportunities to relax. Beaches are as hypnotically serene as you’d expect, with piercing blue waters and dreamy names like Flash of Beauty. 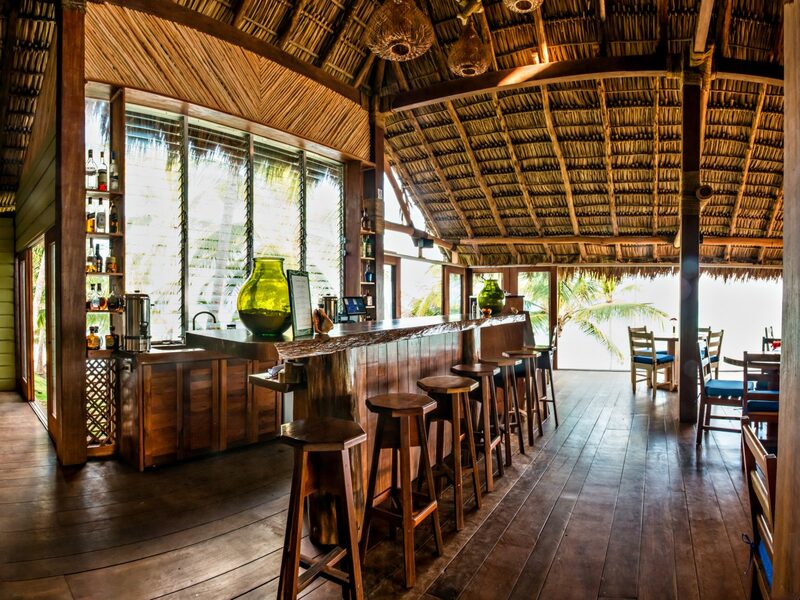 We especially love the upscale, camp-style experience at Anegada Beach Club, whose thatched-roof palapas balance on wooden stilts. Don't miss a taste of world-famous Anegada lobster at any of the handful of restaurants on the island, followed up with rounds of Tequila Sunrises at Cow Wreck Beach Bar until the sun sets. 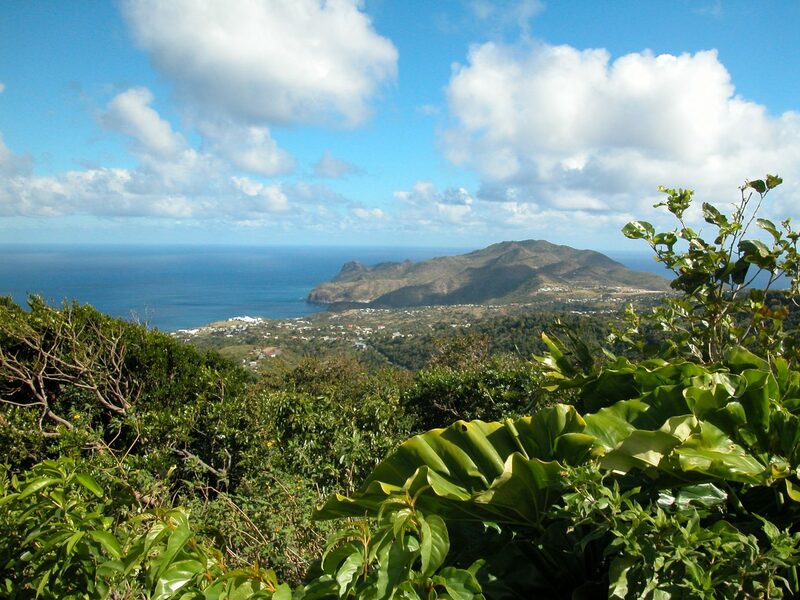 Before a catastrophic eruption of the Soufrière Hills Volcano in 1995, Montserrat’s impossibly green landscape and Irish heritage earned it the nickname “Emerald Isle of the Caribbean.” After the former capital of Plymouth was buried under 40 feet of ash, this pear-shaped island was subsequently known as a modern-day Pompeii. Today, the still-active volcano has rendered Montserrat’s southern half an “exclusion zone” that can only be explored with a special permit. Curious tourists come to witness Plymouth’s eerie devastation, but also to hike the lush forest trails of the North. Base yourself at Gingerbread Hill, a family-owned hilltop lodge within walking distance of several restaurants and shops including the non-profit Hilltop Coffee House and Art Gallery. Mosey farther north to Little Bay, Montserrat’s under-construction capital, for a spice-filled lunch in the garden pergola of Ponts Beach View. 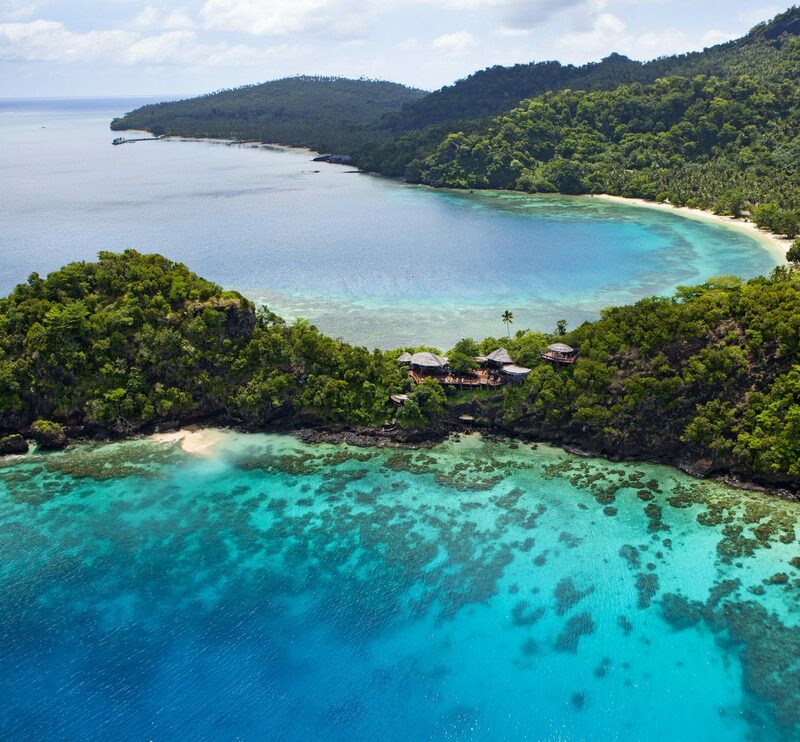 The Colombian island of Providencia does not have a direct connection to the mainland—it’s actually closer to the Nicaraguan coast—so you’ll never see it overrun with tourists or sweeping hotel development. That’s also why it’s been able to preserve its unique culture: instead of Spanish, the people here speak English Creole—a remnant of Providencia’s 17th-century past as an English Puritan colony. Nature lovers will revel in the diversity here, from the island's coral reefs and mangroves to lagoons and tropical dry forests. When you’re ready for a siesta, Deep Blue allows for proper recharging in its well-appointed rooms or by the infinity pool. You can’t go wrong with its in-house restaurant, either, but if you're up for a drive, the famed grilled seafood spread at Divino Niño Jesus is well worth the detour to the island’s southwest coast. While painful memories of Hurricane Maria’s destruction still linger, Culebra’s determination to make a swift comeback has paid off. 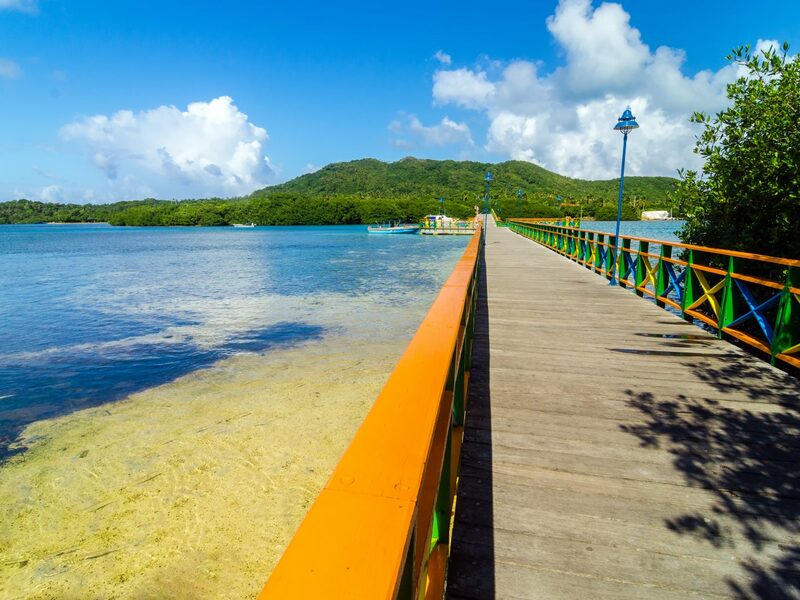 The tiny island off Puerto Rico’s eastern coast is welcoming visitors back with open arms ready explore its knockout beaches, hiking trails, and diving sites. 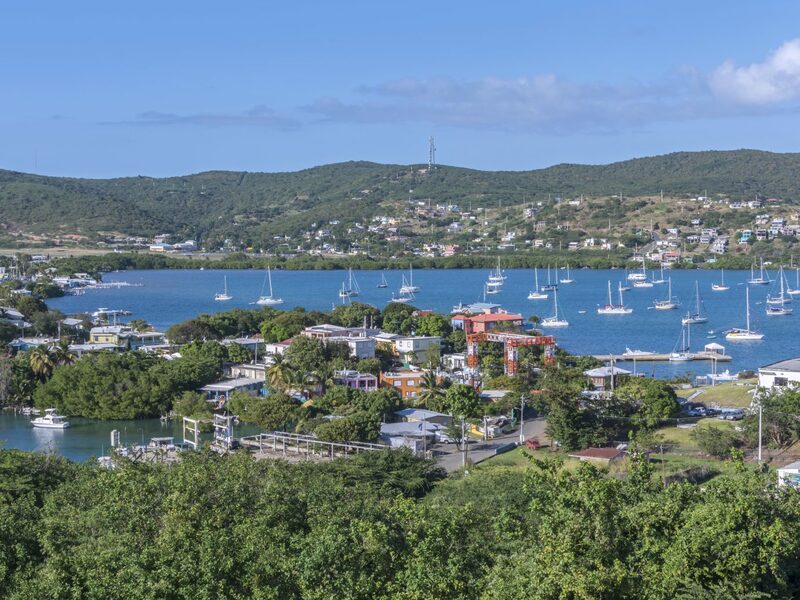 It's all too easy to ease into Culebra’s ultra-slow pace, thanks to the absence of grand resorts, fast-food chains, or golf courses. A spirit of authenticity persists even in downtown Dewey, its largest town. 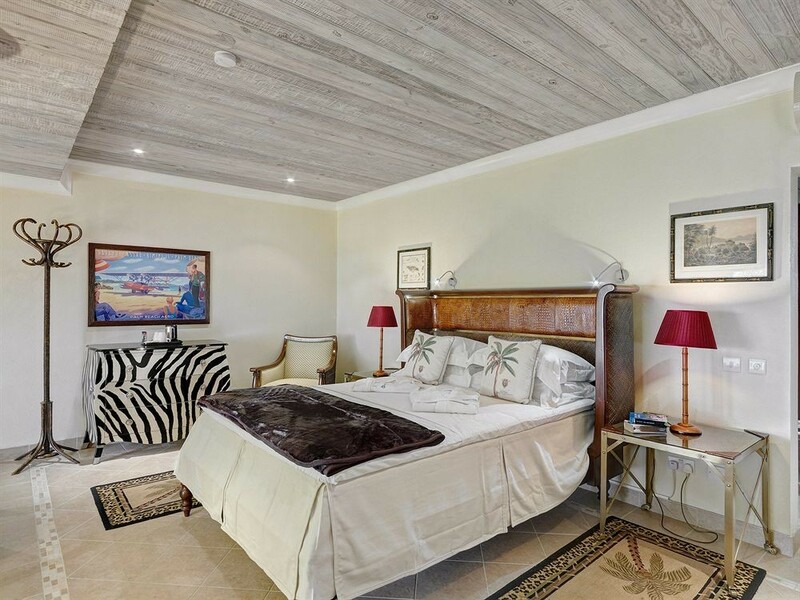 For a boutique hotel that puts the “cool” in Culebra, seek out the breezy cottages at Club Seabourne. After an afternoon kayaking or snorkeling off the property’s shores, grab a waterside table at Dinghy Dock back in Dewey and order a pitcher of sangria with a plate of crab cakes and the whole-fried fish, which is so fresh there's a chance you might have snorkeled over it earlier that day.